Home > Blog > Recommended Reads – April. 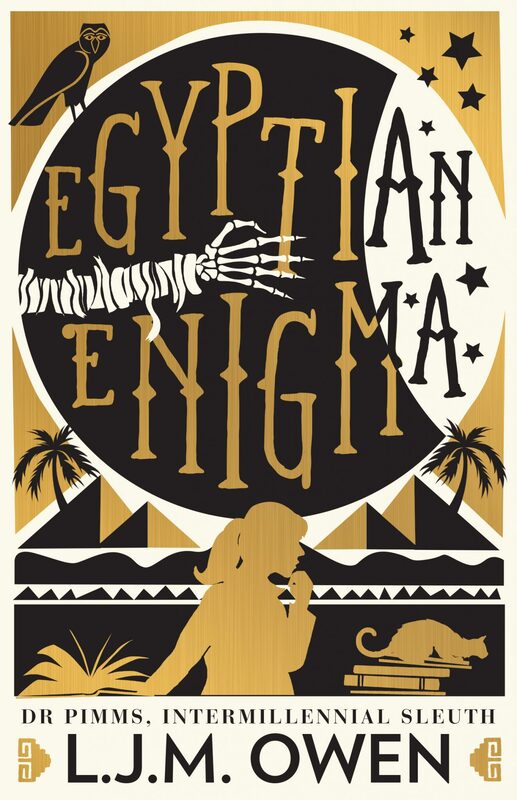 Tasmanian Recent Release: Eyptian Enigma by L.J.M. Owen. 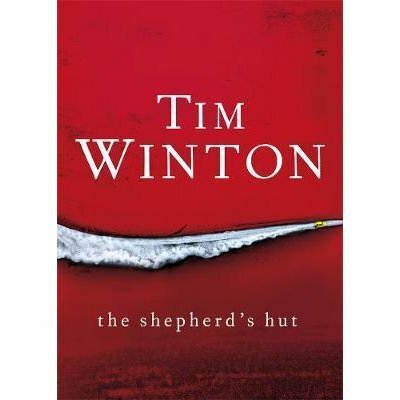 Australian Recent Release: The Shepard’s Hut by Tim Winton. His new book promises to be everything we know and love about his writing, and more. A lost teenager with a dark past and a journey across the salt plains of Western Australia. The only male role models in Jaxie Clackton’s life have been brutes, with poisonously wrong ideas about what it means to be a man. How do you make yourself with no one to guide you? 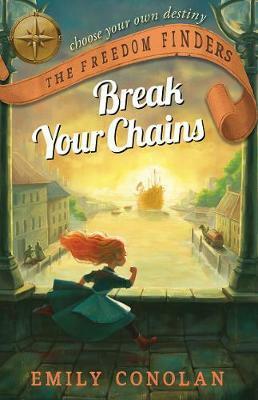 Kids Recent Release: Break Your Chains by Emily Conolan. 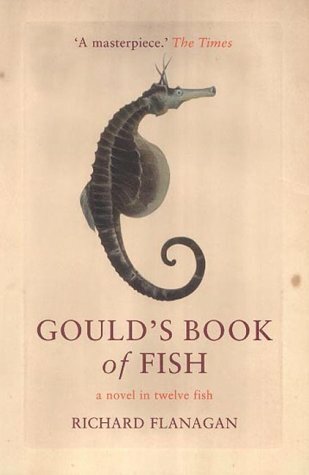 Tasmanian Classic: Gould’s Book of Fish by Richard Flanagan. Told in the stunning, melodic prose that has made him renowned as one of Australia’s finest writers, Flanagan’s Gould’s Book of Fish is a complex and heart-wrenchingly beautiful tale about the nature of love and wonder, the horrors of mankind and the question of redemption. Put on some fluffy socks, brew yourself some tea and curl up with this Tasmanian Classic this winter.